Napoli by PDU/Sony Music Italy at WA Tunes. Hurry! Limited time offer. Offer valid only while supplies last. A collection of well-known Neapolitan songs interpreted by the magic voice of Mina. Sony. 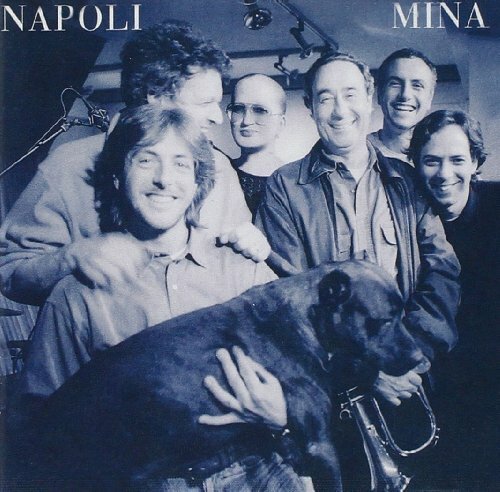 A collection of well-known Neapolitan songs interpreted by the magic voice of Mina. Sony. 2003. If you have any questions about this product by PDU/Sony Music Italy, contact us by completing and submitting the form below. If you are looking for a specif part number, please include it with your message.